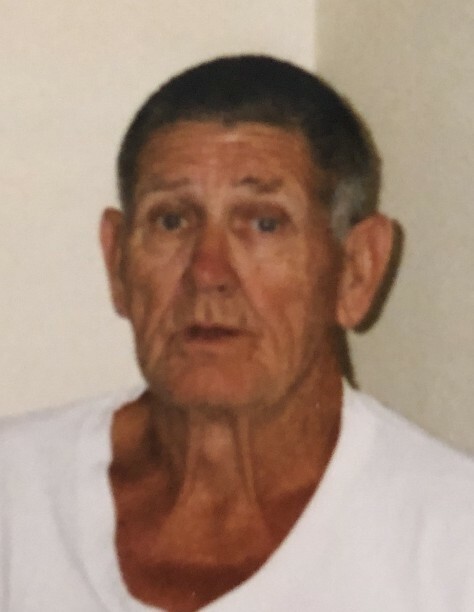 Obituary for Fredrick Jackson " Jack"` Forrester | Holloway Funeral Home, Inc.
Fredrick Jackson “Jack” Forrester 92 of Safety Harbor, Florida. Passed away Feb. 1, 2019. Jack was born in Jenkinjones, West Virginia, to the late William Clinton Forrester and Effie Ross. At the age of 17, Jack was plowing the ground where Dulles Airport is located and jumped of the plow and said to the mules, no offense but I don’t want to live my life walking behind a couple of jackasses’. Jack walked to the Army recruiter in Sterling, Virginia and joined the US Army. Jack served in WWII as a truck driver for the 425th Ordnance Company in the European Theater, where he received many accolades. After the war he continued his service With the Army as a MP Military Police. After he was discharged, he began a long career as Long-Haul truck Driver with the Teamsters Local 639 out of Washington DC. After the passing of his wife Daisy, in 1988 he befriended long time companion Sylvia Carter and they continued their journey together bringing them to Safety Harbor, Florida. Jack is survived by his loving family Son, Kevin Forrester; grandchildren Wesley and Mindy Forrester and a great granddaughter Annabelle Forrester and long-time companion Sylvia Carter. Jack was a true American Hero and proud patriot and will be missed by many.